YES, finally on Amazon: Preorder my new Copenhagen ebook! Well, hello there ;) I’m SO excited, Copenhagen friend. 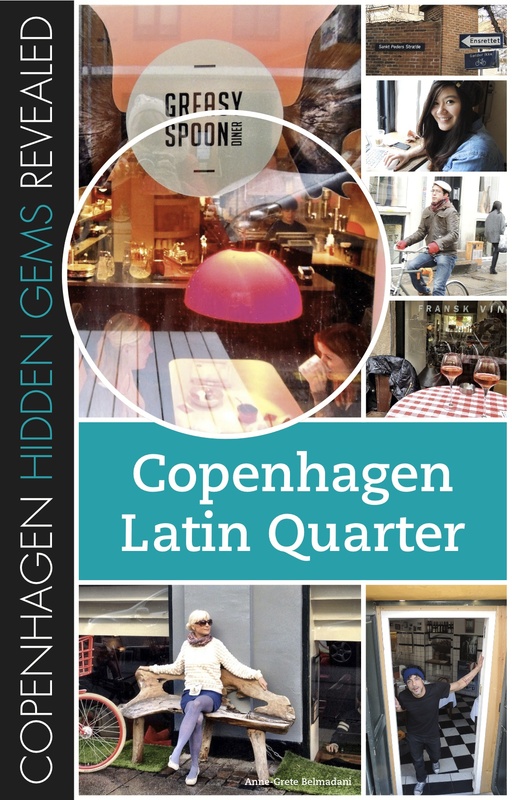 Finally… my first ebook on Copenhagen – hidden gems; where to eat, drink and have fun. 46 pages. On our Copenhagen Latin Quarter. Like a Copenhagen local! Looking so much forward to share my love for Copenhagen with you. Ps. Don’t have an Amazon Kindle? No probs, get your free Kindle app so you can read it on your smartphone, tablet or computer. Get out there and enjoy Copenhagen <3!